Choose your shaving cream or shaving soap. 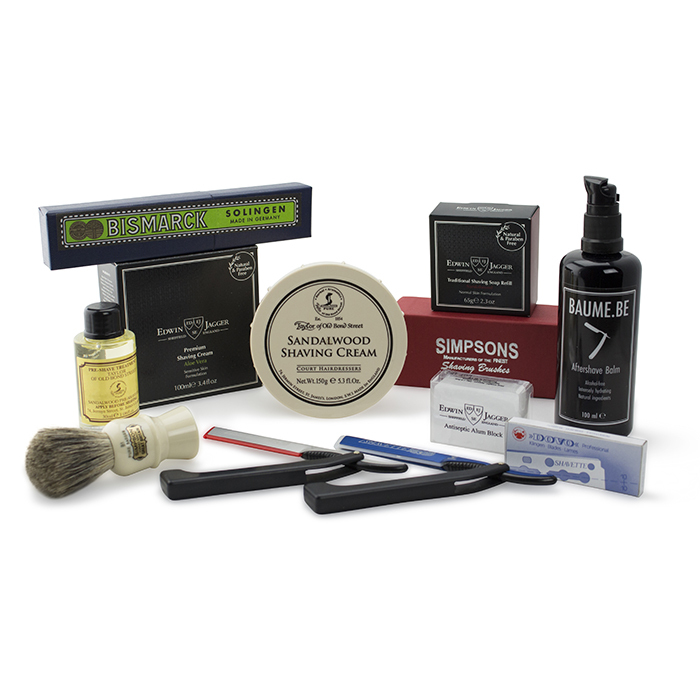 Optional - Add any additional shaving essentials here and get your discount applied. 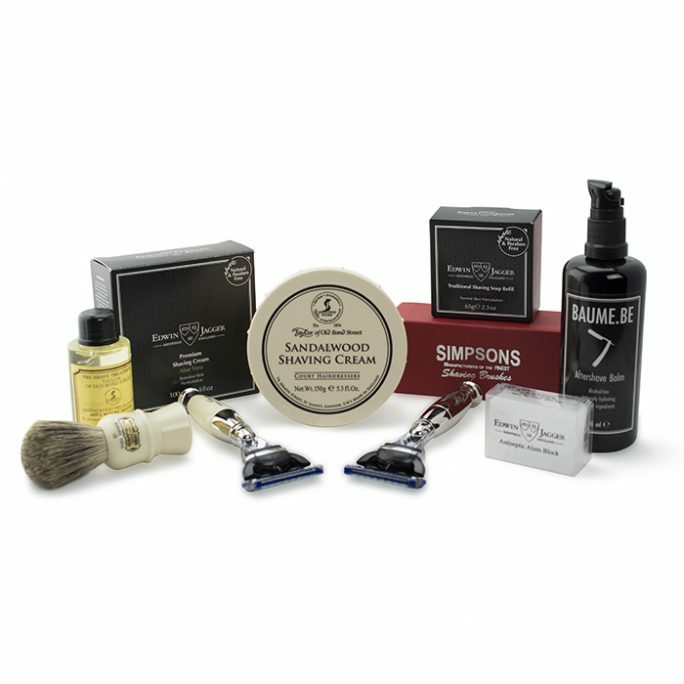 Exclusive to the OriginalShaveCompany.com, you can custom design your very own bundled package and have the combination of perfect men essentials which include but is not limited to straight razors, shaving brushes, pre-shave essentials, shaving creams/soaps, after shave essentials and much more! 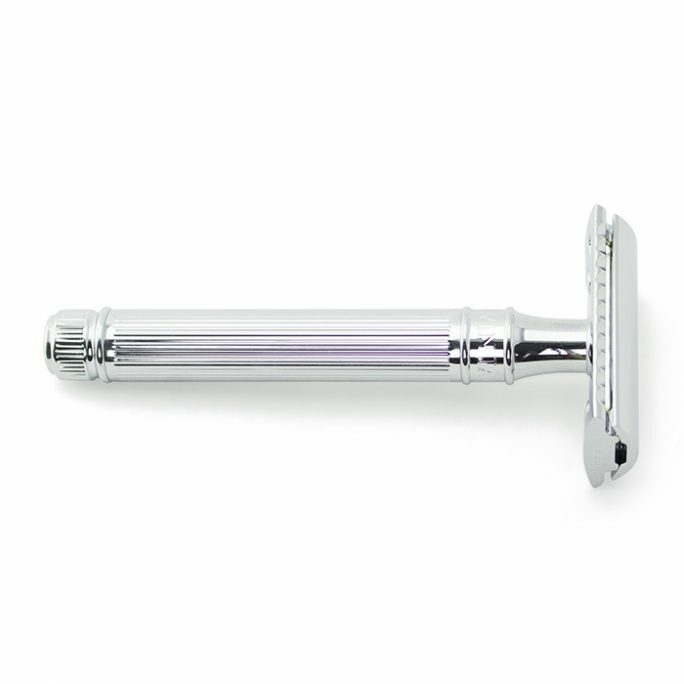 Even the bravest of men may shy away from a straight razor shaving experience, but not you. You are among the bravest of the brave. For your shaving experience and the perfect straight razor bundle, start by selecting from our available straight razor options. 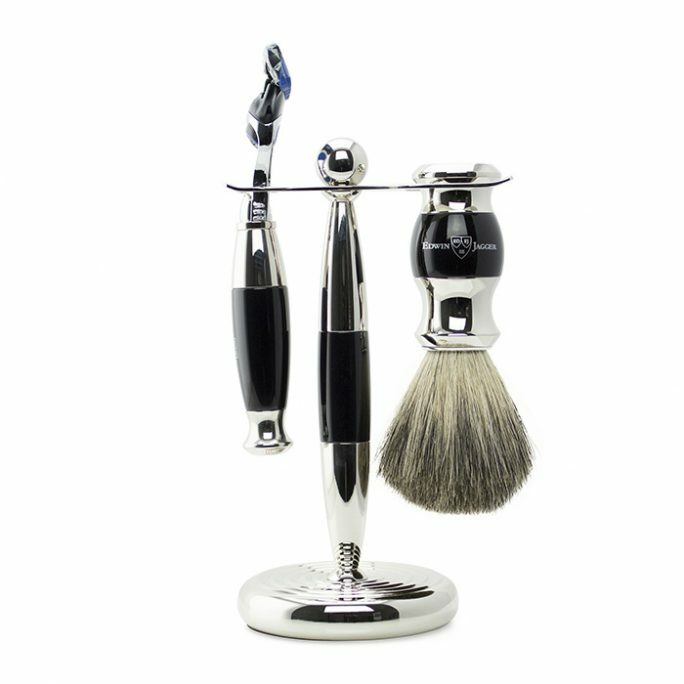 Straight razors, such as models from DOVO, have been crafting razors since the Edwardian era in Germany, when a clean, close shave first became a statement of personal style. 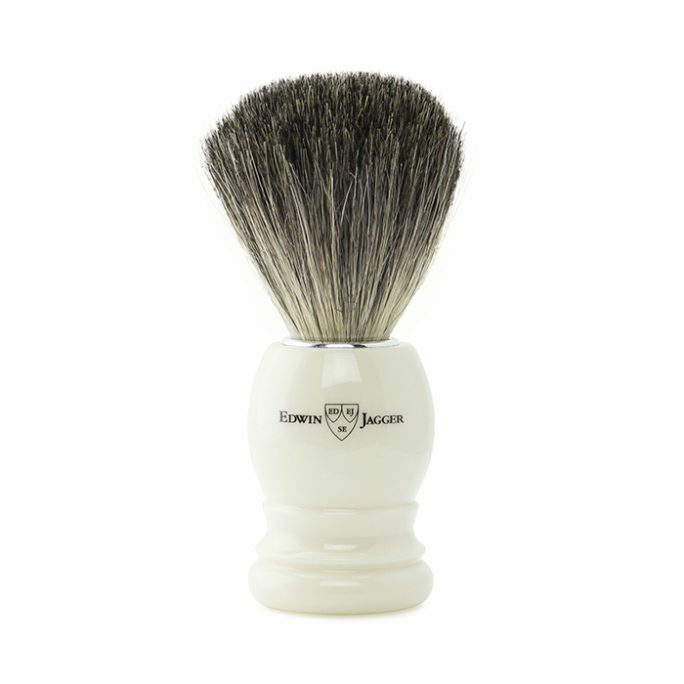 The next choice in your bundling is shaving brushes. A selection of brands from all over the world provide options for synthetic or badger bristle applications. 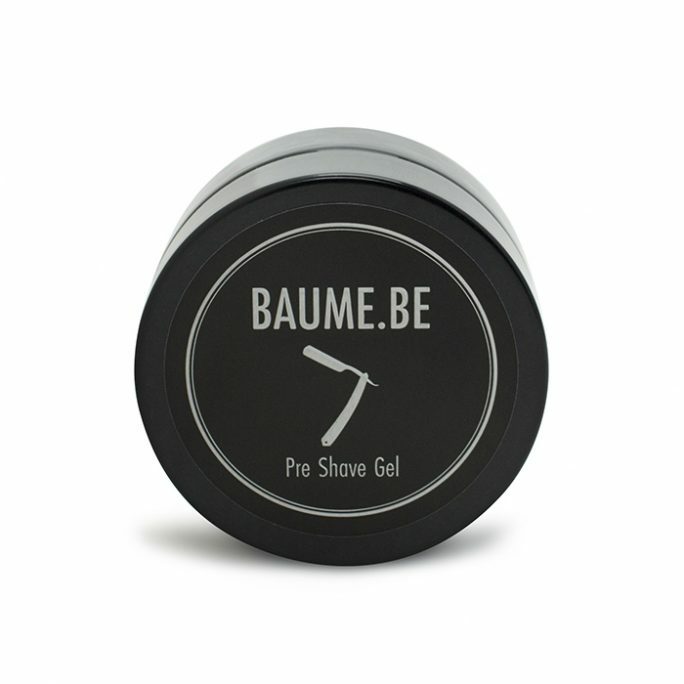 Pre-shave gels, oils and lotions prepare both your skin and hair before application of shaving cream. 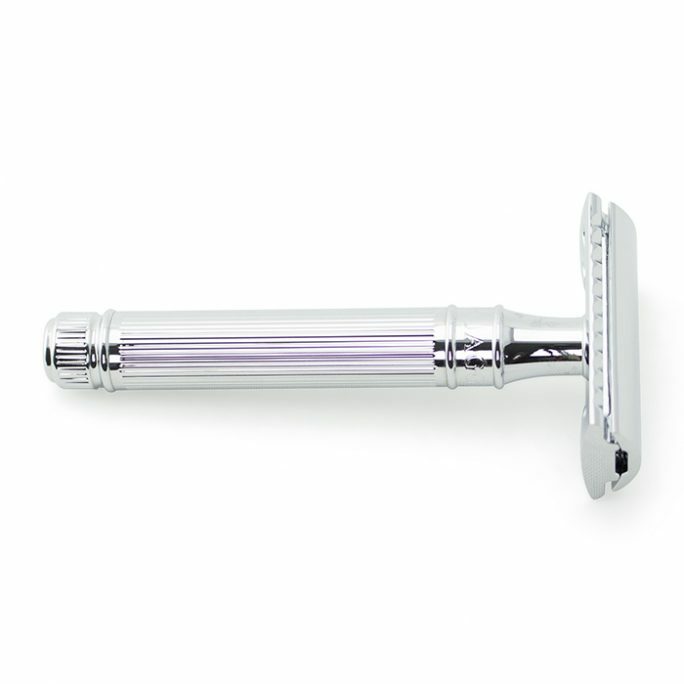 Choose your favorite brands such as Edwin Jagger, Taylor of Old Bond Street, BAUM.BE and more. 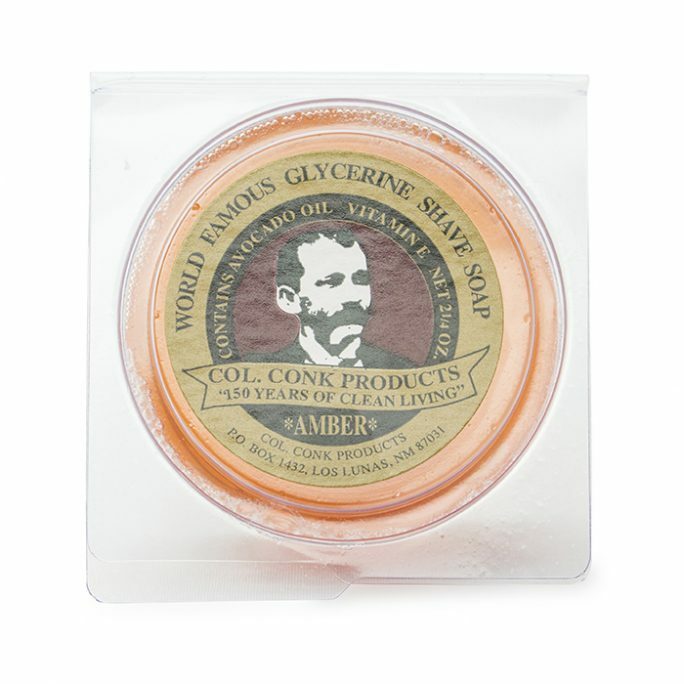 Your skin will remain hydrated and hair will be softened for your closest shave ever. 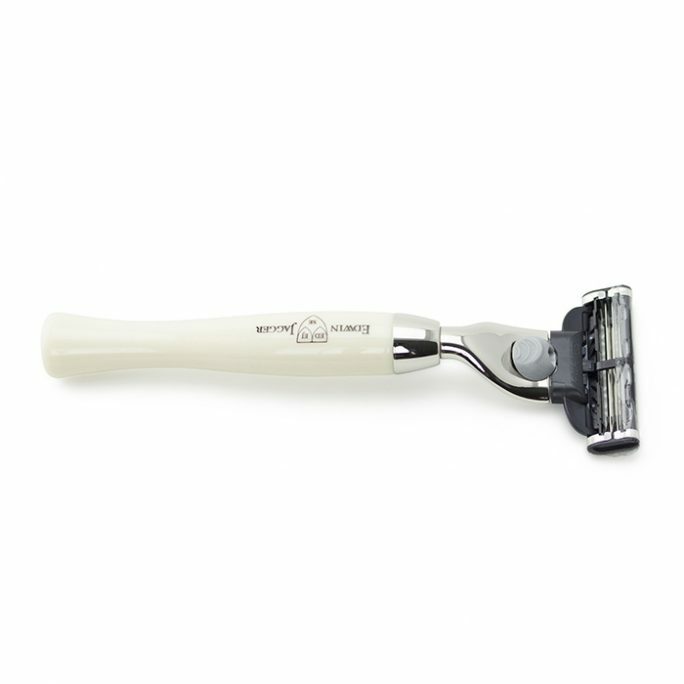 Of course, shaving cream is most often the favorite part of the entire shaving ritual. There is just something about creating a rich, warm and foamy lather using high quality soap or cream, whether it comes in a bowl, tube, bar or container. Select your preferred type, brand and scent for true personalization of this soothing experience. 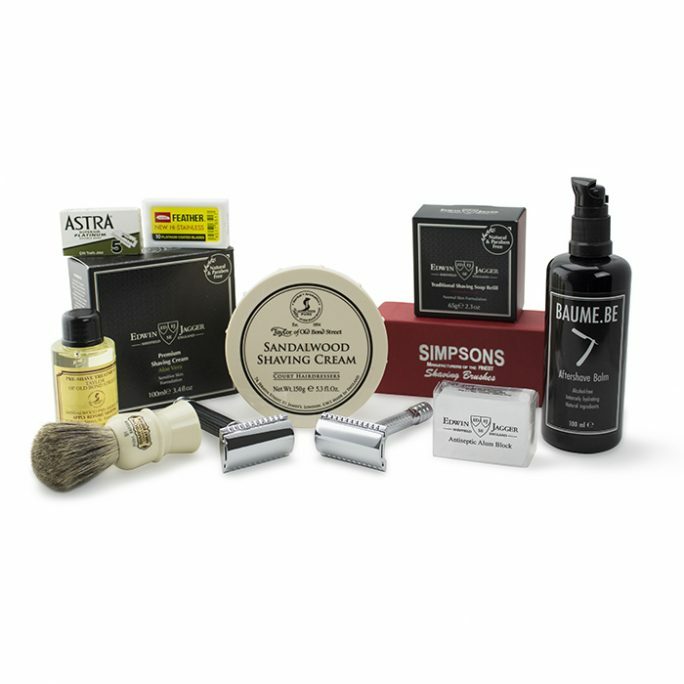 Because you are so brave using your straight razor, you deserve to reward your skin using after shave balm, lotion or gel that provides a nicely scented finish to your routine. 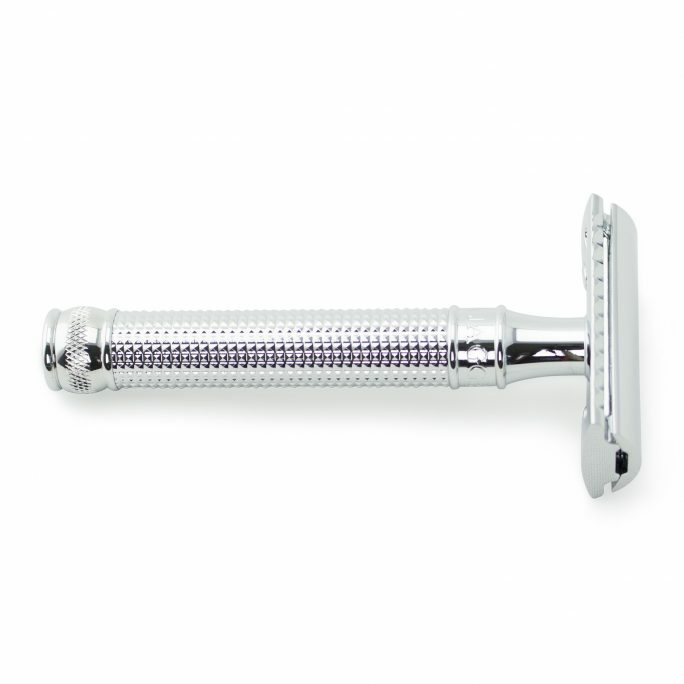 Choose your favorite from preferred brands of OriginalShaveCompany.com. If you’re the type of person who wants it all, you have officially found it. Get a discount on this package by bundling your very own kit which discounts each item below the price of what you would pay if you purchased them individually. When you bundle, you save. So what are you waiting for, Bundle & Shave® now!